Prince George's County police say a missing 8-year-old boy has been found safe. 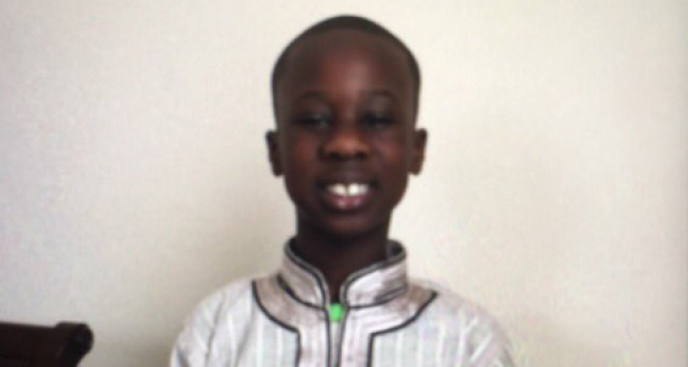 Mohamed Drame was last seen in the 9100 block of Lanham Severn Road in Lanham. Drame's aunt told News4 her nephew usually goes to a mosque there after school. Police did not say where Drame was found.